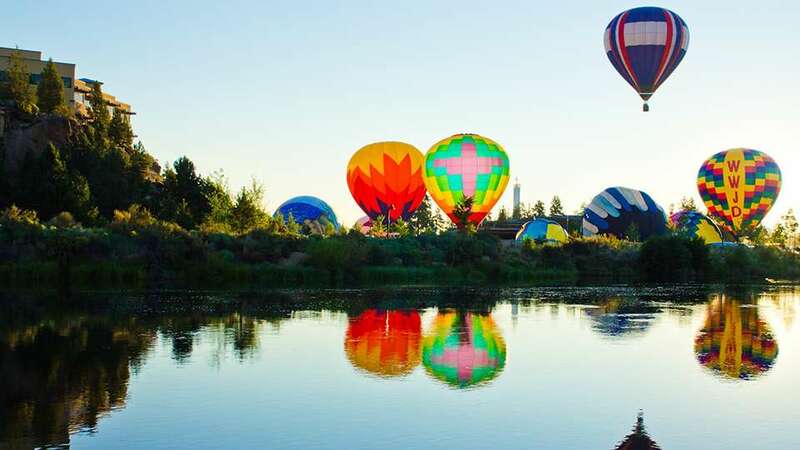 As the sun sets over the Old Mill District, balloons are setup in Riverbend Park in beautiful Bend, Oregon and inflated for all to see. It’s an opportunity to be up close and personal to these balloons, and to sit back and watch the balloons light up the sky. Food, music and kids’ activities to take place.